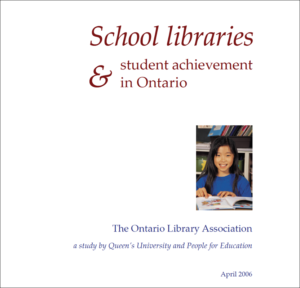 Ontario School Library Association, 2010. 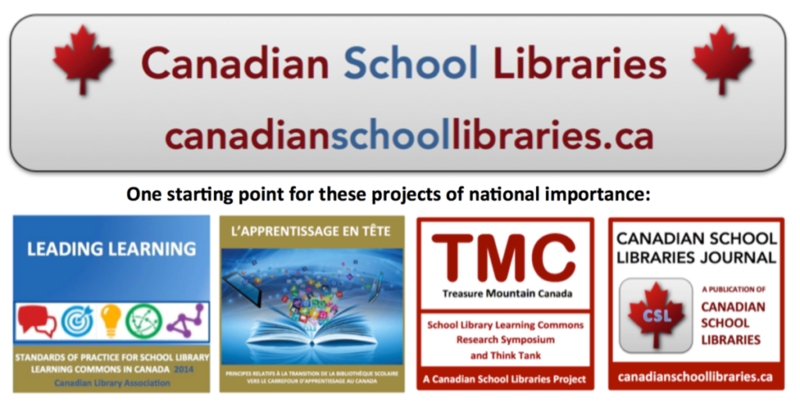 Funding provided by the Ontario Ministry of Education. and a member of the Ontario Teachers’ Federation Curriculum Forum. Through the Curriculum Forum, TALCO is connected to Ontario’s other recognized subject associations and teachers’ federations. Links to individual subject associations can be found through the Subject Associations page of the OSSTF website. Reading for joy: What does the research say? A Study by Queen’s University & People for Education. 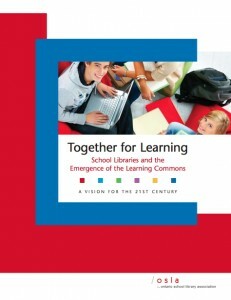 Ontario Library Association, 2009. A Study by Queen’s University & People for Education. 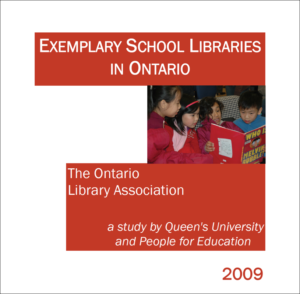 Ontario Library Association, 2006.